The post Women in FFA: The Motion That Launched a Career appeared first on National FFA Organization. Steer clear of these common mistakes with advice from current and past state officers. The post 5 Things to Avoid When Running for State Office appeared first on National FFA Organization. The post Cargill: The Reasons Why We Give appeared first on National FFA Organization. The post FFA Chapters Try the #10GallonChallenge appeared first on National FFA Organization. The post Microsoft and FFA Award Tech Kits to Teens appeared first on National FFA Organization. The Mellon family boasts three FFA members who served as Arizona state presidents. FFA leadership involvement and training gets credit for many of their accomplishments. The post Q&A With a Family of FFA Leaders appeared first on National FFA Organization. A “horse-crazed” FFA member chose an SAE project with heart. The post A Passion for Horses Reins This SAE appeared first on National FFA Organization. Roses are red.  FFA jackets are blue. 50 years later, women wear them too. The post 50 Years of Membership and Marriage appeared first on National FFA Organization. WLC celebrates half a century of educating youth, preparing tomorrow’s leaders for success. The post Washington Leadership Conference Celebrates 50 Years appeared first on National FFA Organization. The post 5 Must-Dos to Celebrate National Ag Week appeared first on National FFA Organization.